SPRING! Wow, the last few days have felt just so lovely! I'm guessing for those of you who've had their babies over the winter, it's been so fun to start walking outside and meeting all the other new babies + puppies in the neighborhood. It's a yummy time of year! No matter where you are in your parenting / postpartum journey, I wanted to make sure that the Neighborhood Parents Network Online Silent Auction was on your list of things to check out! Of course, @312doulas is represented (check out our new webpage also)! The NPN Online Auction runs from 5 am on 4/24 - 10 pm on 4/28. NPN is also a 501(c)3. We are also in love with this EmojiMom keyboard for apple & android. (you might guess, we get a.lot.of.use out of it! 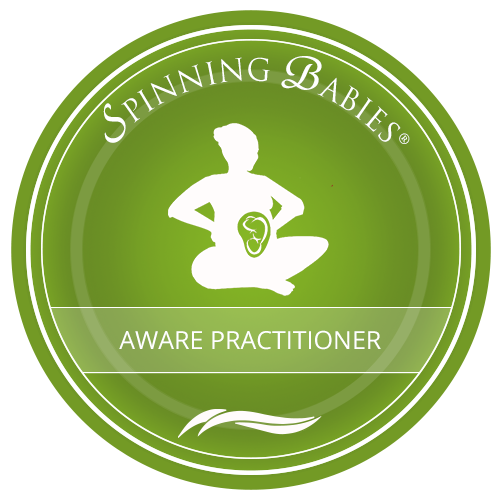 We are also thrilled to have another Spinning Babies Parent Class this coming SUNDAY April 14th from 10 - 1. We can't wait to connect! 1 more second, and you're done!